If there is one lesson Leibowitz Realty Group has learned about Mirabella at Mirasol Luxury Homes is that buyers expect more from a realtor for Mirabella at Mirasol. 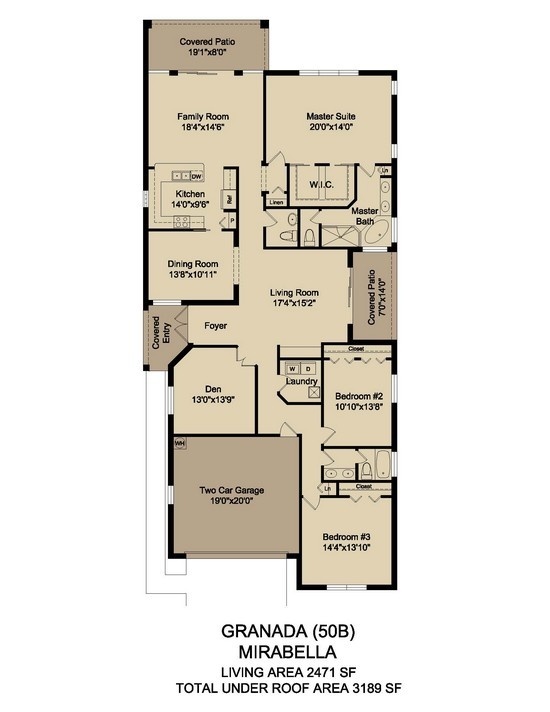 The community is small and the floor plans are designed with affordable luxury in mind. With few homes to choose from, buyers have to find Mirabella at Mirasol Country Club Properties as soon as they are listed and that is where Leibowitz Realty Group comes in. 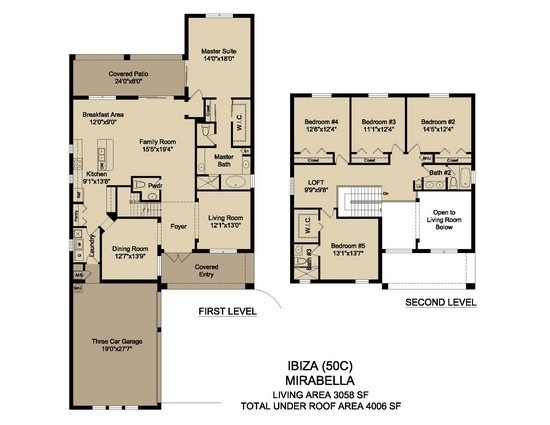 Some buyers come to Leibowitz Realty Group with a very specific plan of purchase - those buyers including those wishing to purchase Mirabella at Mirasol in PBG Luxury Homes are great to work with. 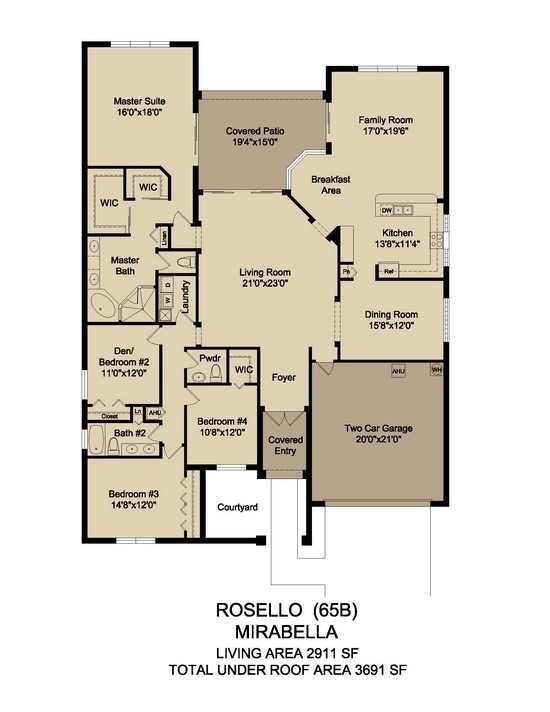 Mirabella at Mirasol Country Club is a small, tight-knit community of just under 500 homes. 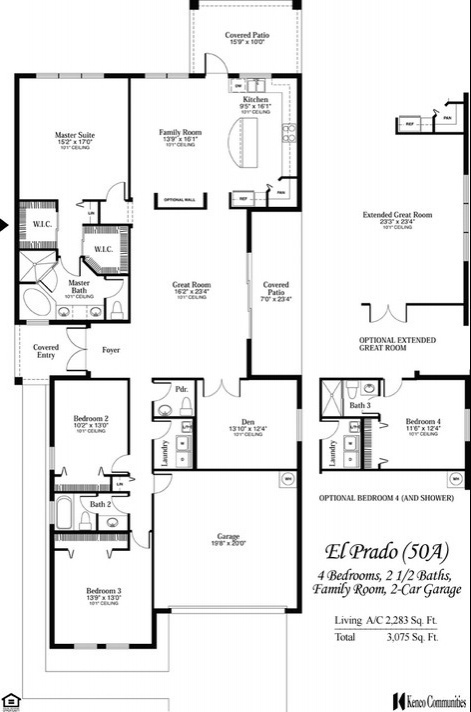 Each home is designed with three to five bedrooms ranging from 1,857 to 3,524 air-conditioned square feet. 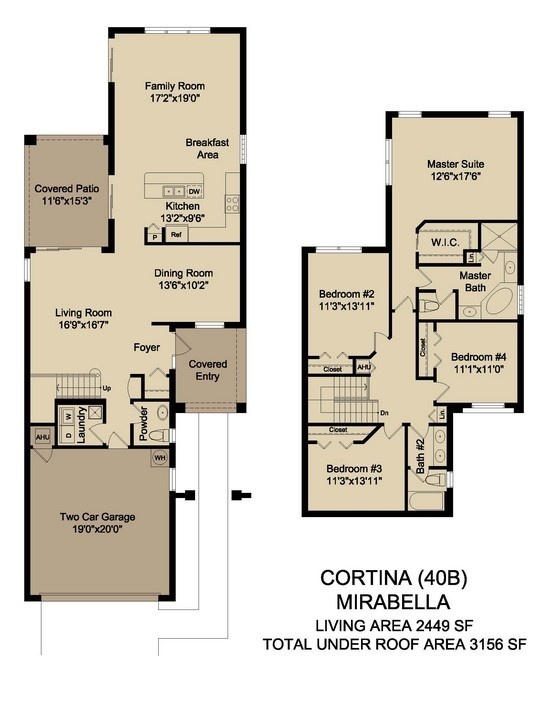 With 12 floor plans to choose from, living in a Mirabella luxury real estate is all about choice. There are three neighborhoods in Mirabella - Isle Verde, Condado and Sedona. 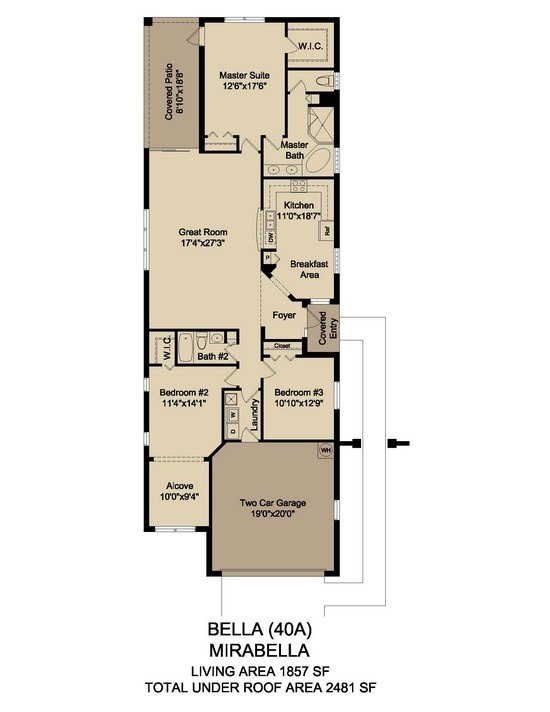 Mirabella offers a wide array of floorplans to choose from. 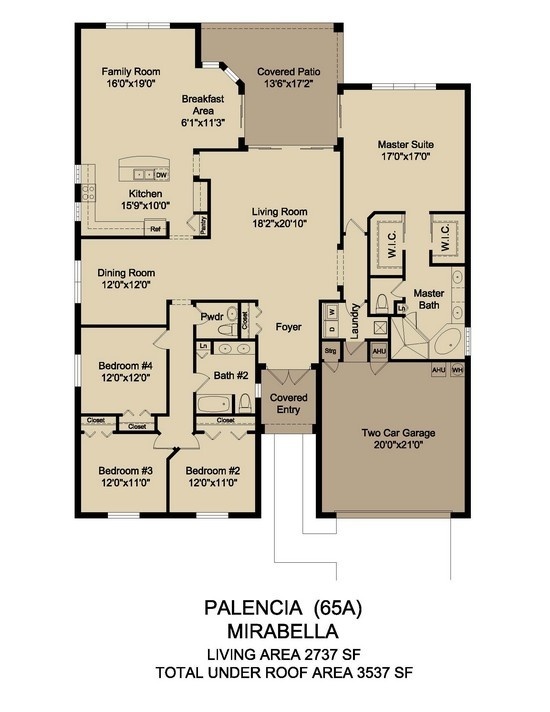 Click on any below floorplan to view. Lot sizes vary based on neighborhood. 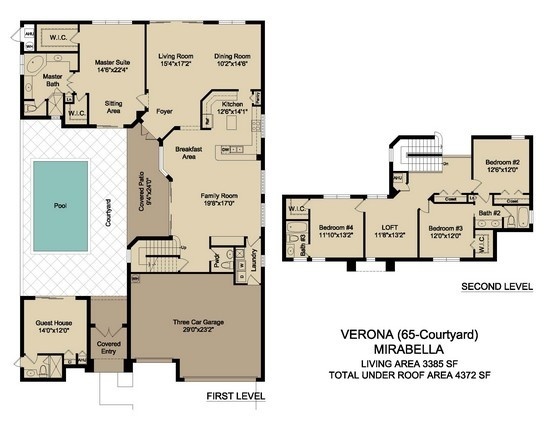 Isle Verde offers a typical lot of 40 ft wide by 115 ft deep. Condado is slightly larger at 50 ft wide and 115 ft deep. 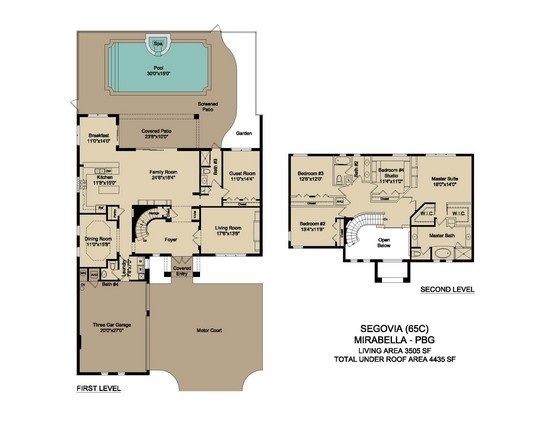 The largest lots are available in the neighborhood of Sedona. Sedona lots are 65 ft wide and 120 ft deep. 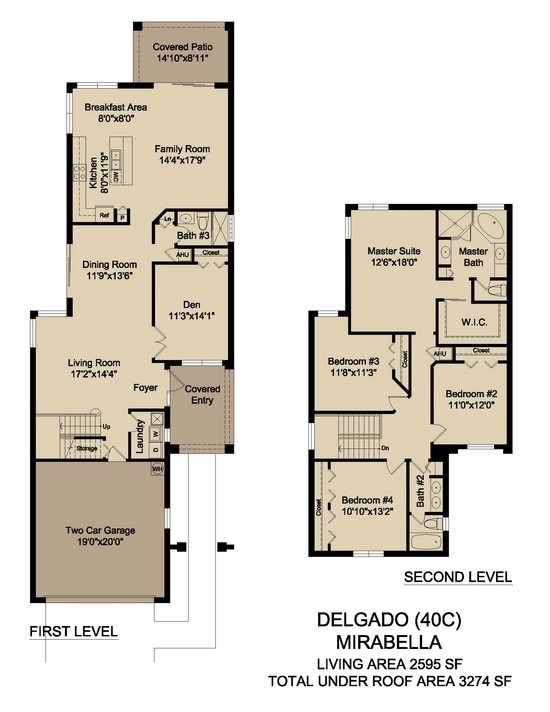 The neighborhoods of Mirabella at Mirasol real estate are distinctively unique and offer each buyer something different. Each neighborhood is comprised of a different set of houses and styles to meet the different tastes of potential buyers. While the luxury Mirabella Real Estate is enough to pull in buyers from all over the United States, and the world, the area offers more than just beautiful homes. 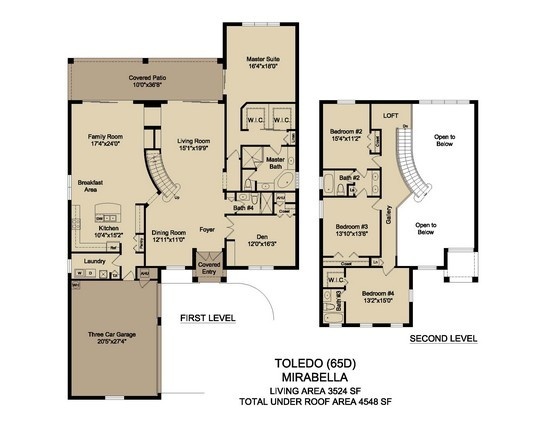 Mirabella luxury homes are built in an exclusive community with a member’s only clubhouse, gated entry, fitness club and quick access to the Florida Turnpike and The Gardens Regional Mall. Helping buyers and sellers in Palm Beach Gardens is nothing new for Leibowitz Realty Group. While Mirabella at Mirasol in PBG luxury homes are new, the local areas have been home to pristine, up-scale real estate for many years. Leibowitz Realty Group has been selling luxury homes for more than 18 years and that experience sets our agents apart from everyone else. When buyers look to find a realtor in Mirasol, they want someone with dedication, commitment and integrity and that is what Leibowitz Realty Group offers every client 24 / 7, holidays and weekends. 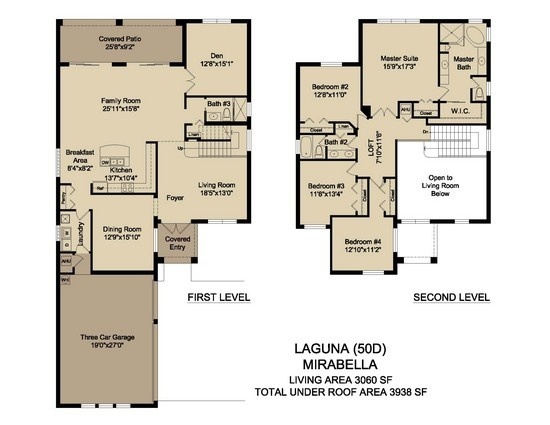 Contact our group today to find your perfect luxury real estate in Mirabella at Mirasol property listings. Call us to preview anything you see.